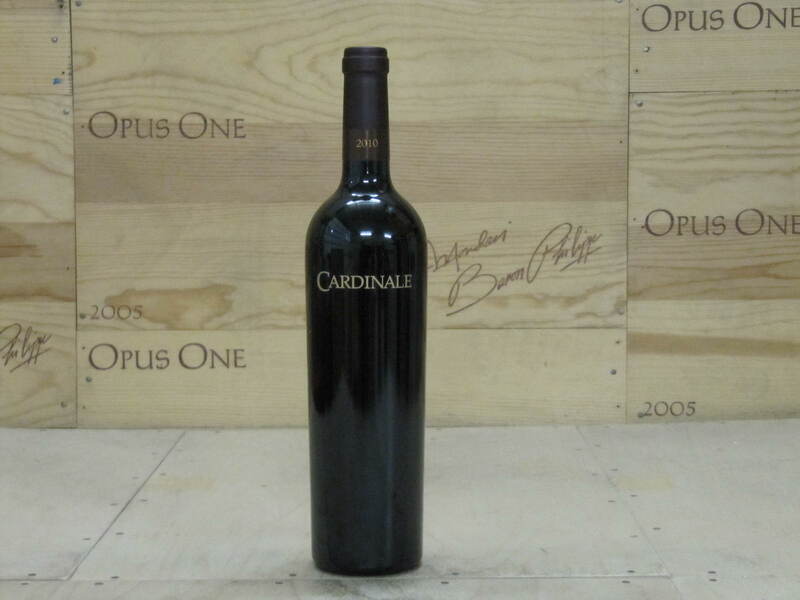 eRobertParker.com #215 Oct 2014 Robert M. Parker, Jr. 98 Drink: 2014 - 2034 $240-$327 (275) Cardinale’s 2012 Proprietary Red, the flagship wine from the Jackson Family, was looked after and put-together by winemaker Chris Carpenter from numerous vineyard sites traversing Napa Valley. 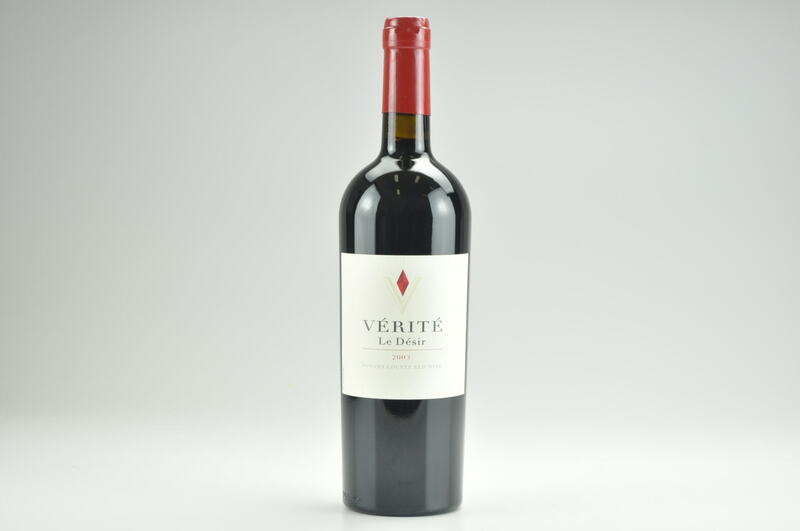 The 2012's final blend was 84% Cabernet Sauvignon and 16% Merlot with 94% new French oak used. 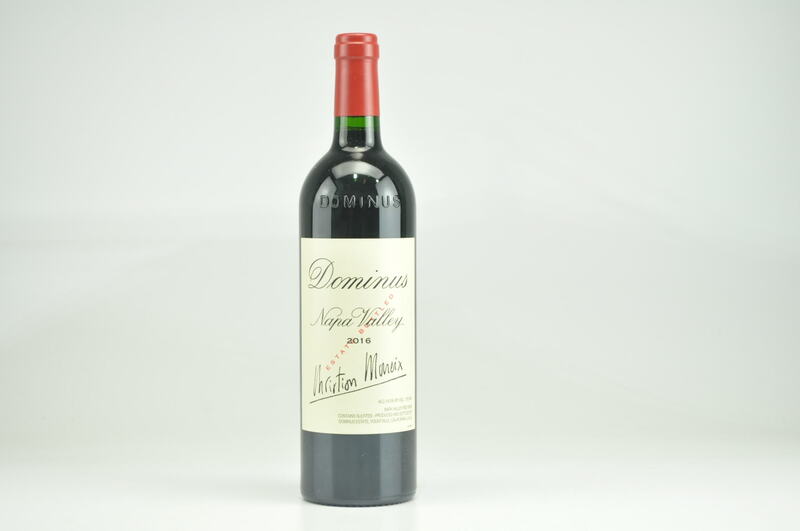 Terroirists undoubtedly lament the fact that nine different vineyards and seven different appellations were utilized, but the resulting wine is prodigious. 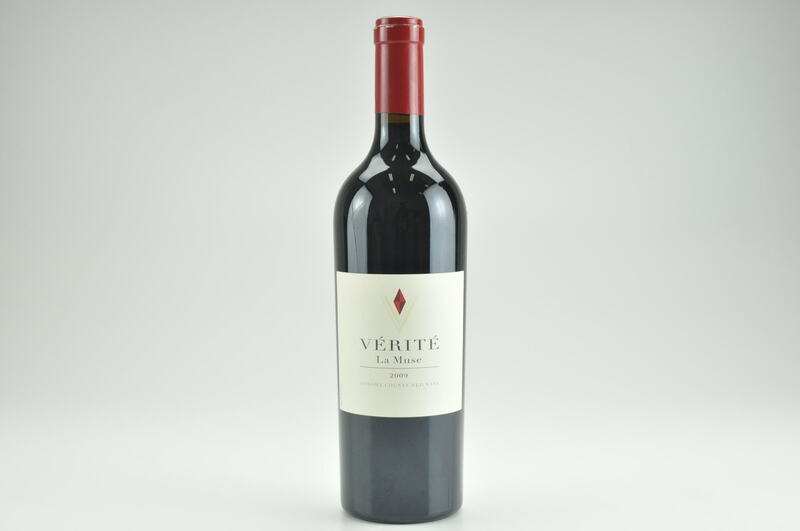 A dense purple color is accompanied by notes of graphite, blackberries, blackcurrants, roasted coffee, vanillin, baking spices and forest floor. 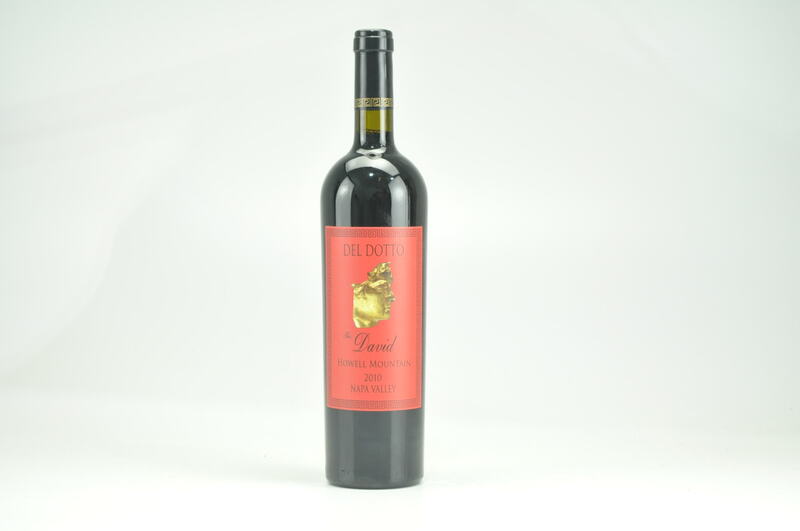 With enormous complexity and richness as well as full-bodied power and voluptuousness, it is a wine of exceptional purity, intensity, and well-integrated acidity, alcohol, tannin and wood. 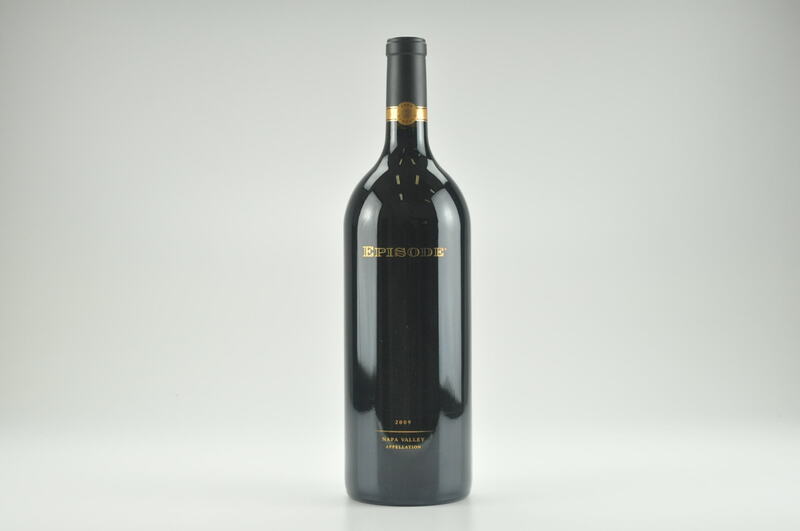 This seamless, majestic Napa Cabernet Sauvignon-dominated 2012 should drink well for two decades.